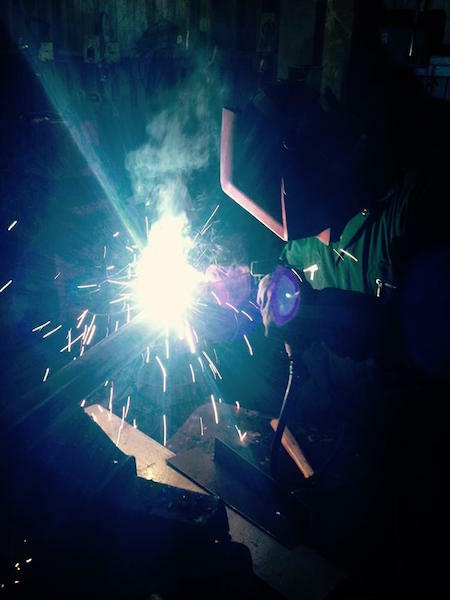 We are able produce bespoke fabrications including custom fabrications for wet working areas within commercial vessels all to the customer’s specifications. 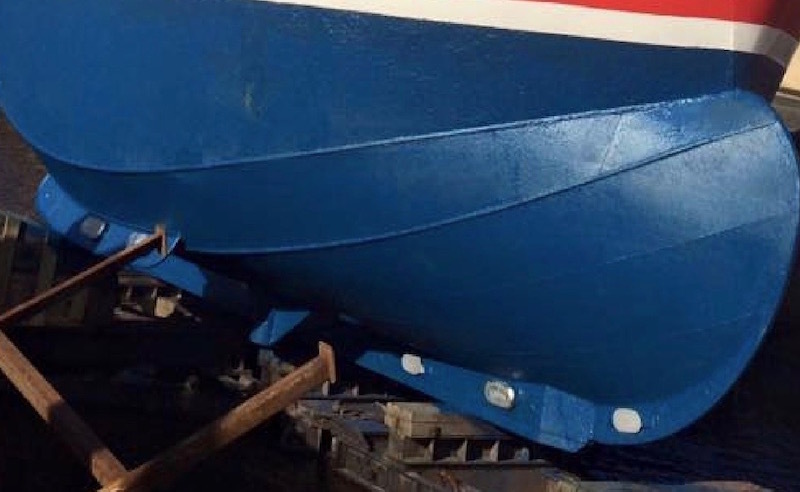 Our experienced tradesmen are capable of assessing hull conditions and repairing damaged hulls to industry standards to vessels of various types and sizes. We have an on-site spray painting facility that offers fast turnaround on painting components and 24-hour paint curing facilities. 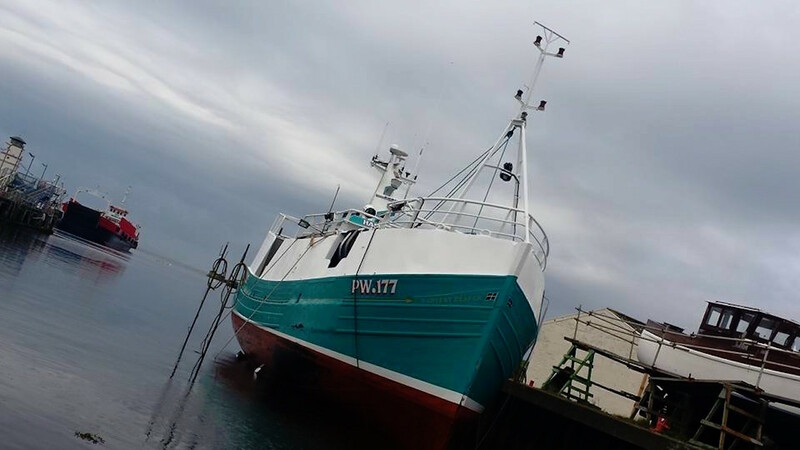 We work with specialist marine coatings suited to all marine environments.